Allen's Flower Market serves La and Orange Counties from the San Fernando Valley south to Long Beach, California. We are a second generation, family owned & operated floral design firm. We offer the best selection of long stem, spray and garden roses in Long Beach. Many of the roses we purchase come direct from both domestic and international flower farms. 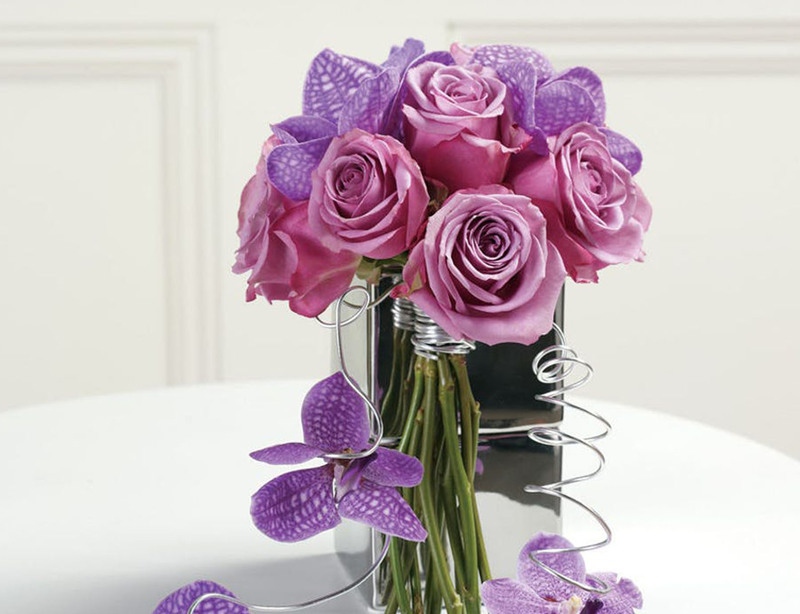 Fresher roses mean longer vase life for people who receive arrangements we have created.